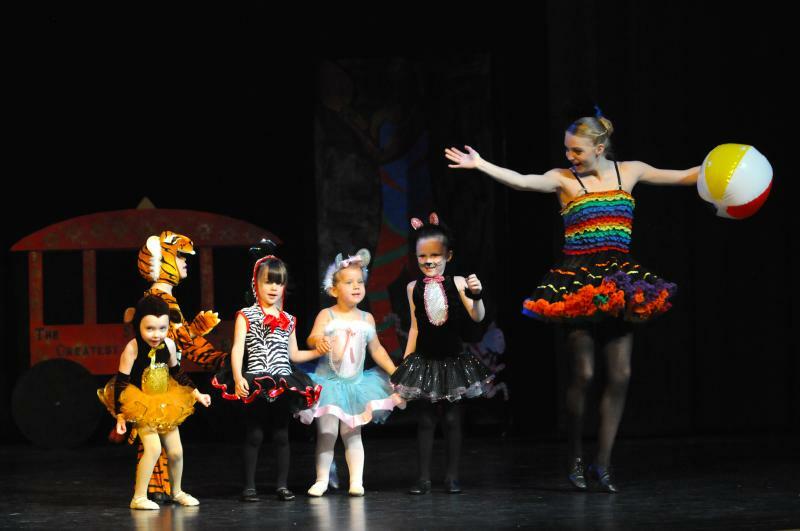 The Dance Element - Emily Lawler Teaches Ballet, Tap, Jazz, Hip Hop, & Acrobatics Classes for Children at The Dance Element dance studio in Wilmington NC. Emily Lawler was awarded a very generous merit scholarship to attend the year-round program at the ﻿world-renowned Joffrey Ballet School in New York City, for the 2017-2018 season. Emily ﻿﻿has been a dancer all her life. She began her pre-professional ballet training at The Dance Element in 2011 and has become proficient in many styles of dance including Ballet & Pointe, Jazz, Tap, Hip Hop, Modern Dance, and Acrobatics. at MGM National Harbor﻿ in Washington DC. Cape Fear Arts in Motion. Emily worked alongside Director, Ashley Barnes﻿ for a number of years﻿﻿, ﻿assisting with ballet and tumbling dance classes for children. She officially joined The Dance Element's staff﻿ in 2015, and quickly became one of our most desired and most adored dance teachers. Emily is a gifted instructor, with a natural ability to motivate young dancers, and a stunning dance performance artist. She is a wonderful mentor as well as a positive role model for young students and aspiring dancers. Ballet Level 2/3 Students Perform Choreography by Emily Lawler.